Hello and welcome to May. As crazy as that seems, here we are racing through the first half of 2018. I can’t help myself to start this month's blog by mentioning the weather. It’s been amazing and awful! This week is meant to be a bit up and down, but the forecasters are predicting a wonderful, sunny, warm bank holiday weekend to kick off May (fingers crossed). The two bank holidays in May are great but can also be a tricky time for businesses with the shorter working weeks and people starting to take more holidays. With the sun coming out and two long weekends, even though it’s a five-week month, I expect everyone will be very buoyant. The Royal family are also doing their bit for the country’s morale. With Prince Louis arriving at the end of April and the excitement of the Royal wedding in May. 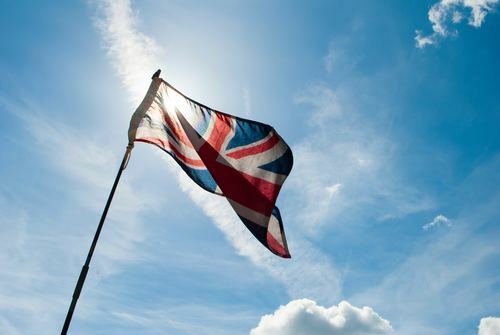 Whether you’re a Royalist or not, you can’t deny the positive impact both events have on the UK. All you need to decide is which TV channel your household is watching on the 19th – the FA Cup Final or the Royal Wedding coverage. 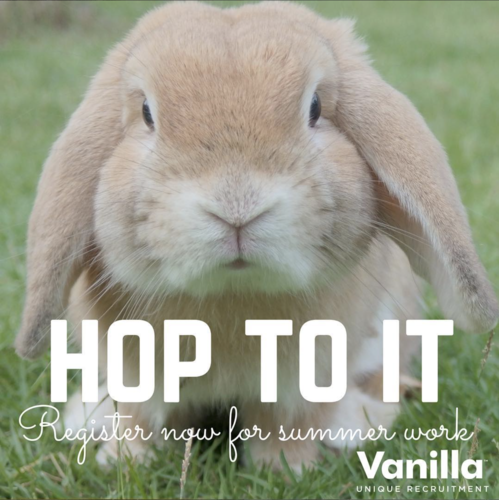 Businesses are starting to sort out their summer schedules and planning and we have a large number of temporary staff bookings for the summer season already. We handle this by using our existing pool of temporary workers to fill these placements, as well as a top up of university students returning home and wanting to work. So, what we are asking you, is who do you know who might want to do some summer placement work with us? The majority of our roles are office based and they cover all sorts of industries and business types. They all make for good commercial work experience and offer great rates of pay. At the end of April, we held one of our HR Huddles and as always it was a great success. We had a room full of HR professionals ready to hear updates from our two speakers, to network and to chat about all things HR. Our speakers were Dorothy Day from Nu Leaf, talking to us about talent management and succession planning, and Keeley Baigent of KSAB Law, giving us an employment law update. We are busy with permanent and temporary roles, and as I mentioned earlier, we have a lot of future temporary assignments being booked in well in advance too. But I know how challenging the current employment and recruitment market is overall though. There is very little unemployment locally, which is great but there are also fewer people looking to change jobs. So, if you are looking to recruit it’s tough to find the right candidate. Is the lack of people looking to change jobs related to Brexit? It could be in part, but the candidate shortage predates any talk of leaving the EU. I think people in general have changed when they look for work and what is important to them. We tend to find now that less people are actively looking for a new job but that it doesn’t mean they wouldn’t move for the right opportunity if presented to them. People also seem to value the less tangible aspects of a new job; benefits, flexibility, culture, employee engagement, environment etc. I believe that as a recruiter our roles have changed but the value we can add to a business is more important than ever. We spend more of our time sourcing possible applicants whereas 10 years ago it was more about screening applicants. Once we have left the EU and everything has settled, this could change, it could create a surge of people looking to move jobs, we will just have to wait and see. 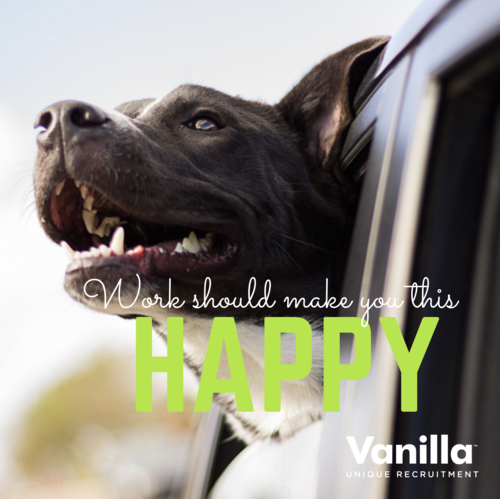 I talk often about employee engagement and how important it is to have a happy workforce. Not only can it help to reduce your people churn and recruitment costs, but it also increases productivity. What constitutes ‘good job quality’? The CIPD, have been looking into that to quantify what good job quality is in the UK looking at seven dimensions of job quality and how important each one is to people in work. Their findings and reports are now out. I am going to going through them this month and I’ll report back to you in my next blog post. However, if this is something you are keen to read more about in the meantime, the reports can be found here. 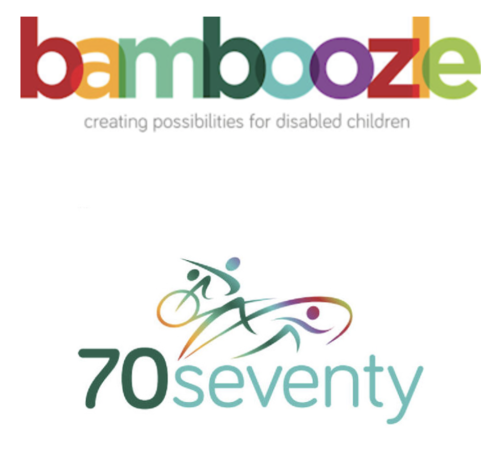 As you will know, we support Bamboozle; a local charity working with profoundly disabled children to give meaningful experiences to them and their families. 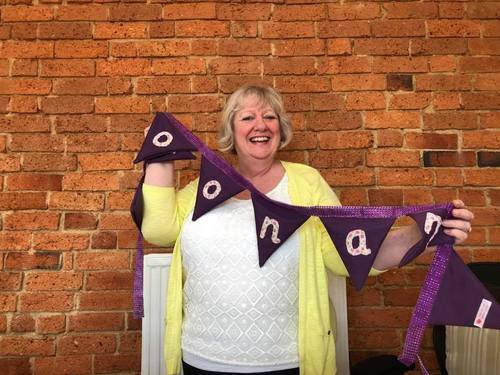 And during April our wonderful Office Manager Jackie, handmade some beautiful, personalised bunting for our lovely Poonam’s birthday. Well, internally she received a lot of interest from colleagues wanting their own personalised bunting for family and friends. So, Jackie has gone into production at home and has decided that all proceeds from her handy work will be donated to Bamboozle for their Seventy/70 challenge. A massive thank you to Jackie for her generosity and fund raising. And that’s it from me for now. I hope you have a sun filled and wonderful May and I’ll be back in touch in June. PS. I nearly missed out mentioning GDPR, which is all I seem to talk about at the moment. Don’t forget the 25th May deadline to have all your data ducks in a row. You can read our previous blog post if you need any info about GDPR.